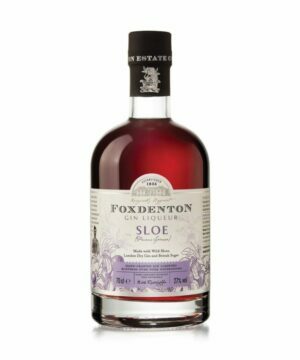 Sloe Gin alcohol is made from the sloe berry, a small fruit relative of the plum, delivering a round, rich, fruity, autumnal flavour. 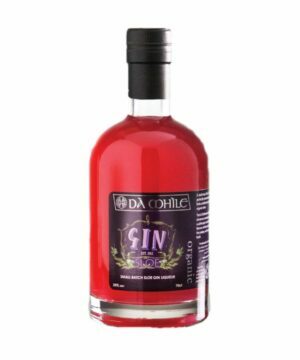 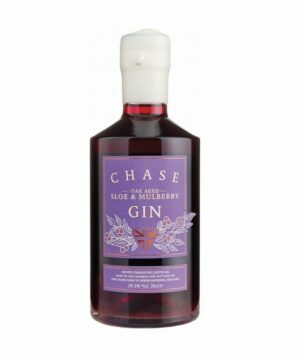 These wonderful gins are bursting with flavour making them really standout from traditional gins.Sloe Gin is more popular during the Winter months due to the timing of the sloes and the length of the distilling process. 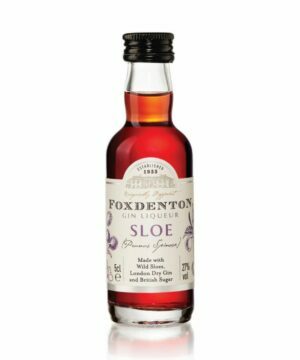 Sloe Gin drinks make amazing Winter warmers!